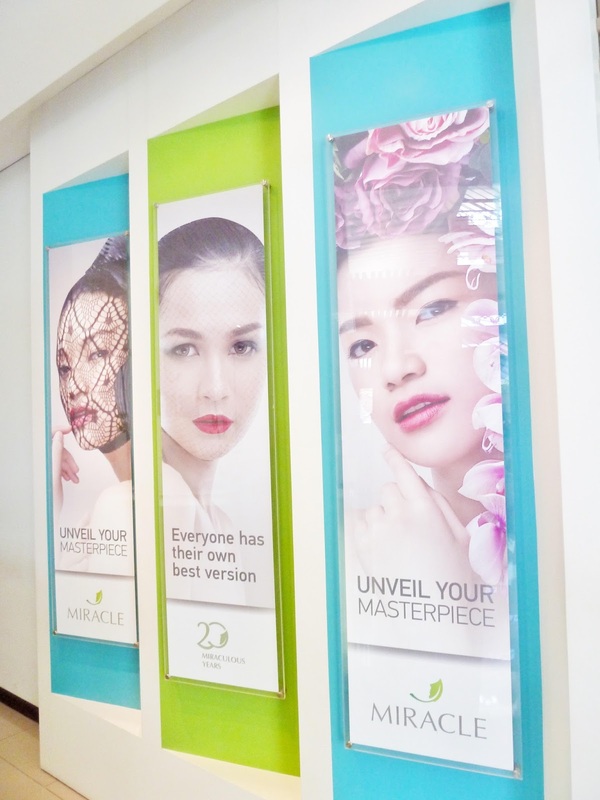 When was the last time you got a facial? For me, it was around 3 months ago (it's bad, I know right). The ideal time to do a facial actually at least once a month, especially if you have a makeup routine. I feel guilty recently, because it is about time for me to get a facial. I always have problems with big pores and blackheads and thankfully, I got this awesome Dermavita Facial offer from Miracle Aesthetic Clinic Denpasar. I bet you already know Miracle Aesthetic Clinic, it's a well-known and leading aesthetic clinics in Indonesia with 18 branches around the country: Surabaya, Jakarta, Batam, Malang, Bali (Denpasar & Kuta), Balikpapan, Makasar, Medan, Lombok, Yogyakarta, Manado & Semarang. With philosophy, "The Art Behind the Science of Aesthetic", Miracle combine art and aesthetic to create facial beauty with innovative and professional method. Their mission is to give everyone their own best version. 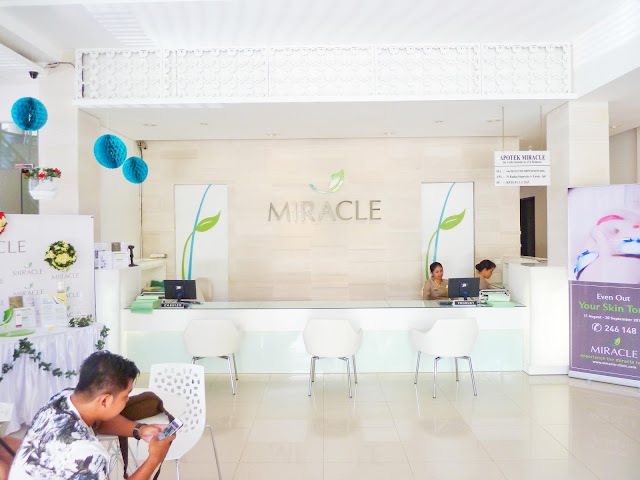 We were welcomed with modern and all-white minimalist design at Miracle Clinic Denpasar. 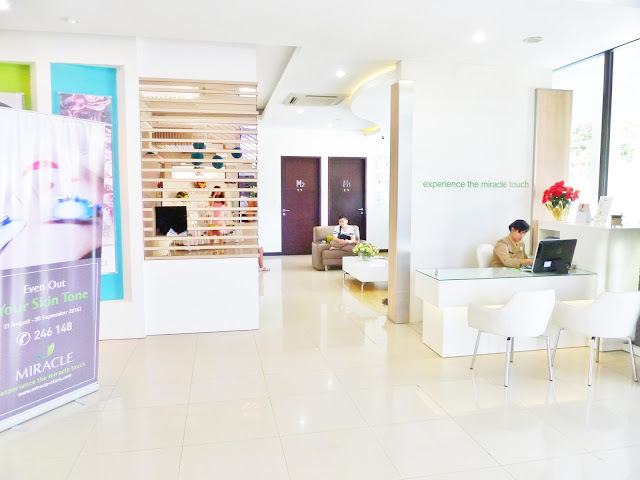 Level 1 is the lobby, cashier, pharmacy, receptionist, consultation room, treatment rooms with Doctor and food corner. Level 2 is for rooms treatment with beauty therapist. 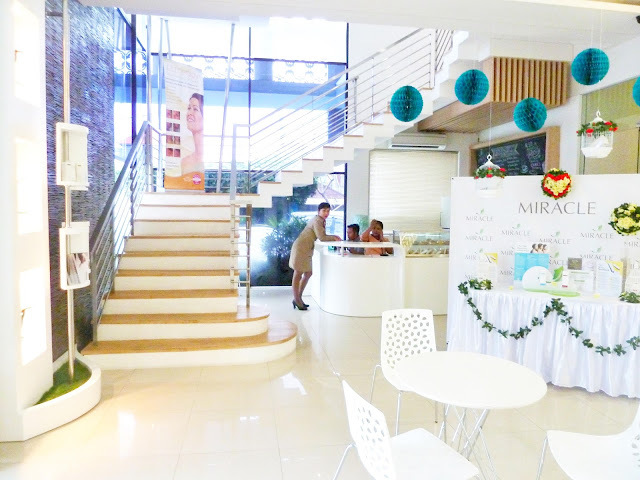 Miracle Dermavita Facial is a facial treatment for all skin type (including my sensitive skin). It's a basic facial treatment with ginseng active ingredient and root extract. 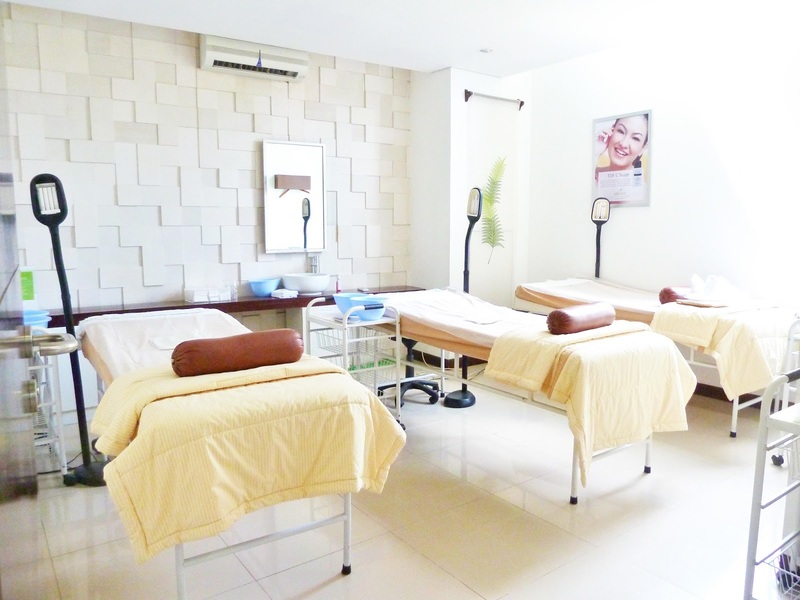 This gentle facial treatment aims to refreshing and brighten your skin. The first thing they do was cleaning up my whole face and neck with non drying cleanser. After cleaning my makeup, they gently massage my skin. After a long and relaxing face and neck massage, they start to steam my face before removing blackhead, so it will reduce the pain. It's not hurt at all, and my blackhead was gone in a few minutes. 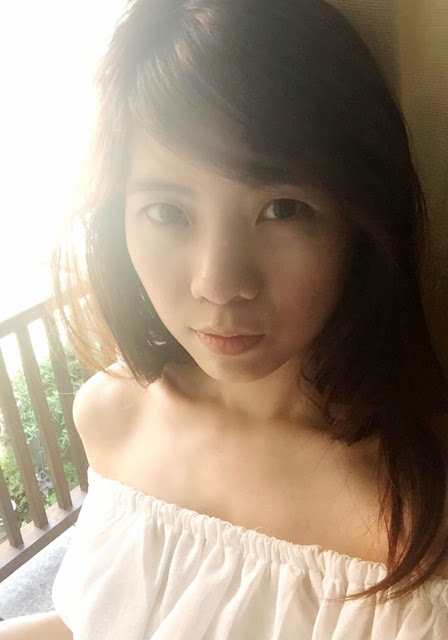 My blackhead is not as much as before fortunately ( thanks to facial effect few months ago ;) After removing the blackhead, they minimize my pore and put a moisturizing mask to my face. After facial, we were served with ginseng tea to relax and enjoy tea time after treatment. To be honest, my skin was a bit red after facial, so I couldn't take a proper selfie after treatment. But, I can feel my skin is clean until today! So, here is my selfie in the morning after facial, you can see the result is a glowing and refreshing skin. Thank you so much, Miracle for this great experience! I feel so clean and refreshed with my skin. It took around 1.5 hours to finish this treatment, book your appointment now, ladies! Your skin is beautiful! That looks like a relaxing clean spa! I don't think I've actually ever had a facial before. I'm always scared they're going to bring every impurity to my face and it be horrible lol. Sounds so nice and relaxing!